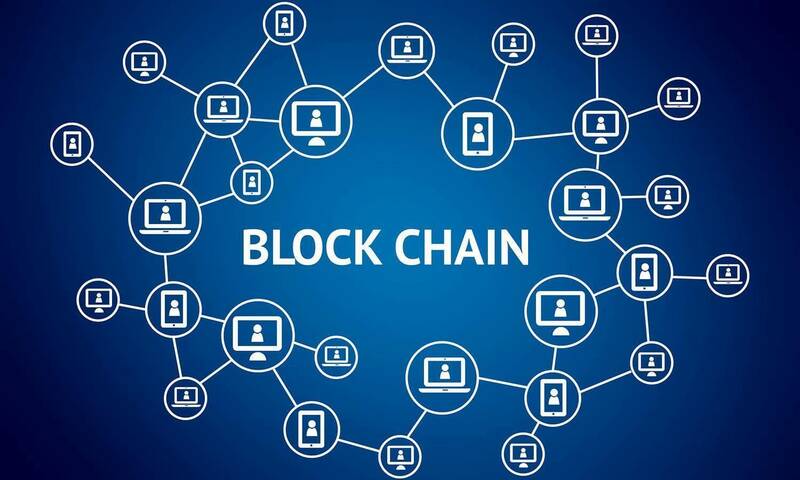 As blockchain technology accelerates into mainstream business, ADP, the giant global payroll and HR tech vendor, has deployed a team of developers who are working on a blockchain payroll system. Kronos, another major HR tech player, is “actively evaluating” blockchain, in one of its top executive’s words, for payroll and other HR applications. Meanwhile, a number of startups said they are already doing business in blockchain payroll and cross-border payments. “As far as blockchain applications and payroll, one of the first things that comes out is … not only faster cross-border payments, but less expensive and less error-prone cross-border payments,” said Tashina Charagi, vice president of corporate strategy at ADP. Read the full, original article, Blockchain payroll systems coming to HR tech.